The species seems to be increasingly common on the archipelago and is now considered to be annually but sparsely occurring. ​Couples and playing males are registered a number of times at several locations in the richly vegetated parts of Adventdalen and Sassendalen. 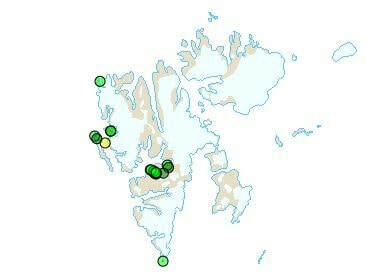 Most likely, the species breed very sparsely in these areas, although breeding is not confirmed. 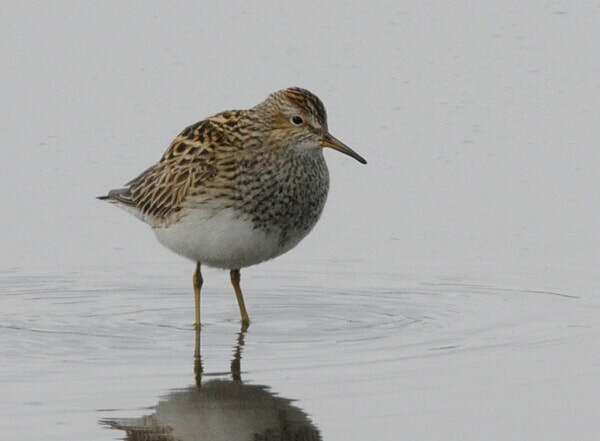 The first recording of the species on Svalbard was a Pectoral Sandpiper that was shot in the breeding season at Kapp Linné in 1965 (Nyholm 1966).